Greetings from the CRYPTO.com team. 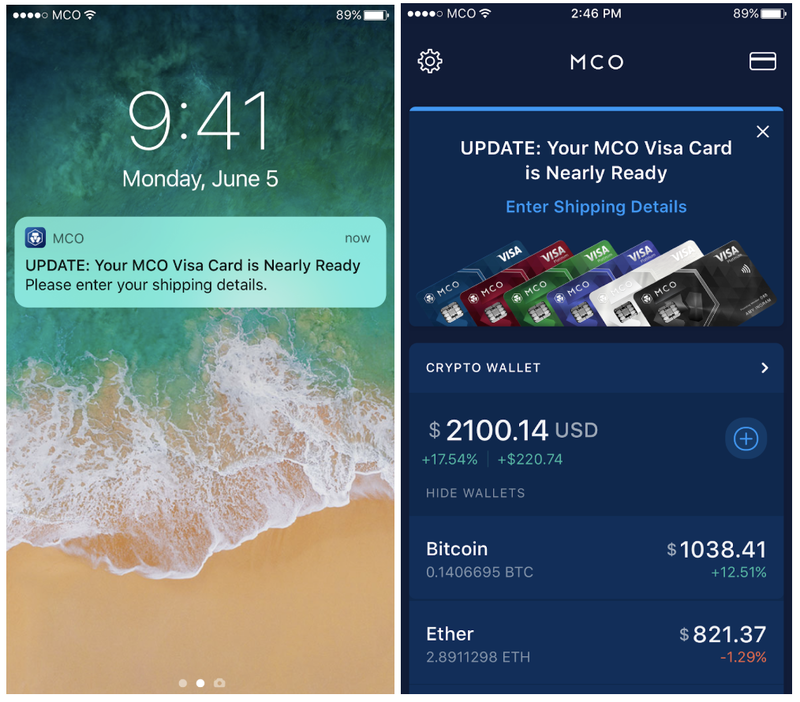 Today, we have released a new update to our Wallet App (iOS 2.18 & Android 2.4.0). Shipping Address Verification (SG): This update includes the screens to allow customers with Card reservations in Singapore to submit their mailing address and verification documents. We are one step closer. While we are working as quickly as we can to get our Cards released in all markets, Singapore has pulled ahead. More details to follow. 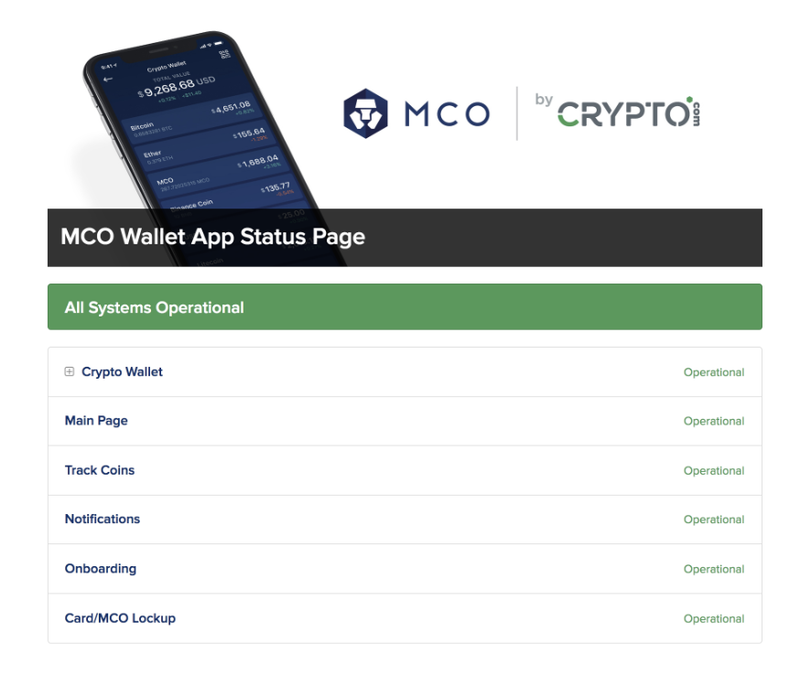 System Status Page: We have added a System Status page to the Settings of the app and at status.crypto.com. This page displays the current system status e.g if all conditions are normal or if there is downtime. Track Coin Updates: We have updated the database of currencies list. Thanks for your passionate interest in CRYPTO.com and our products. We will continue to update our customers and community on developments as pursue our vision of Cryptocurrency in Every Wallet.